For Day 3 of the Twelve Days of Christmas Earrings Extravaganza, I've created something with a heartfelt theme: All Hearts Come Home for Christmas. 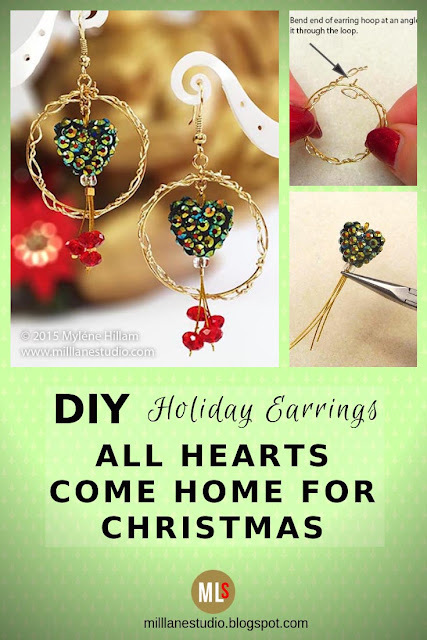 At this time of the year, when we are all thinking of our loved ones, what could be more appropriate than including some hearts in our jewellery designs. 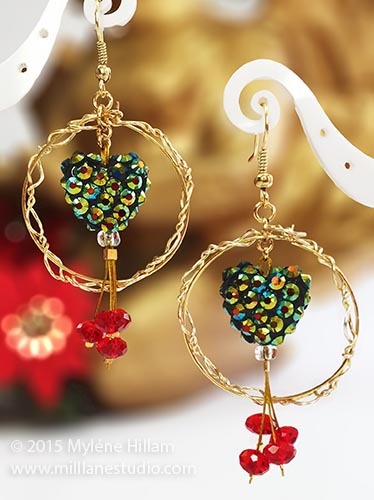 The lacey wire rings encircling the hearts are symbolic of a loving hug wrapping its arms around you, whilst the glowing hearts echo the warm sentiments we feel for those dear to our hearts, both near and far. 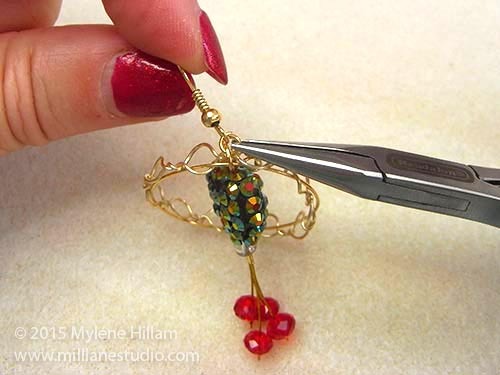 We'll be using a simple wire technique combined with earring hoops (or wine glass charms) to create the lacey wire work that gives the earrings a chic yet rustic feel. 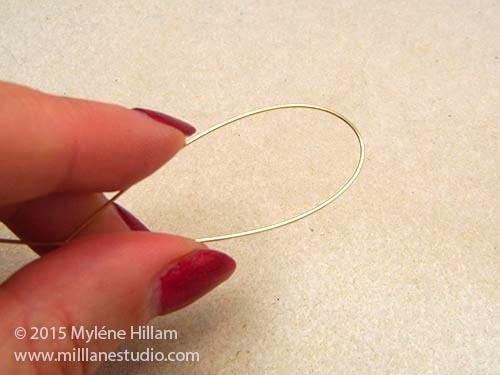 Cut 30cm (12") wire and find the centre but do not bend it. 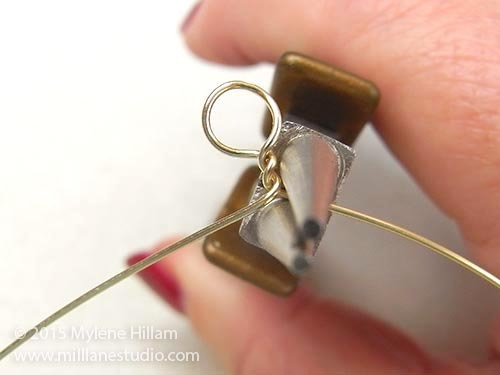 Place the centre of the wire around the jaws of the round nose pliers and form a loop. 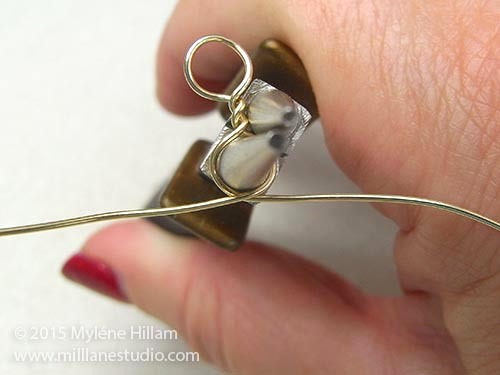 Twist the wire around itself twice to hold the loop in place. 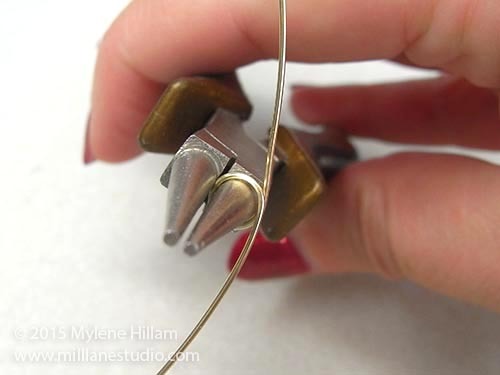 Grip one side of the wire with the pliers right next to the wire twists. 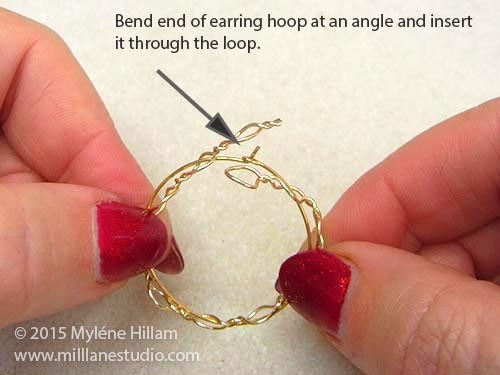 Form another loop by wrapping both wires around the jaws. Twist the wires together again. 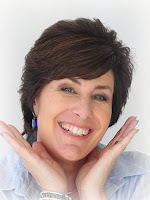 Continue creating loops and twisting the wires until you have eleven complete loops. Finish with a twist. 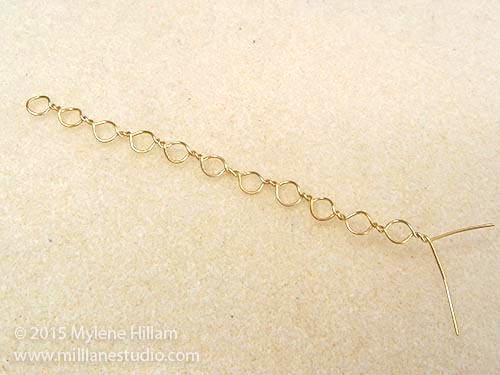 Form the chain of loops into a circle. 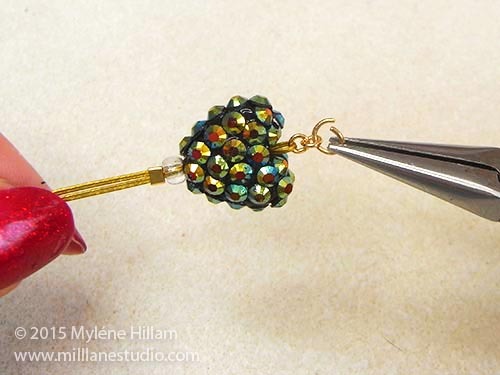 Insert the end of the earring hoop in and out of every second loop of the chain. 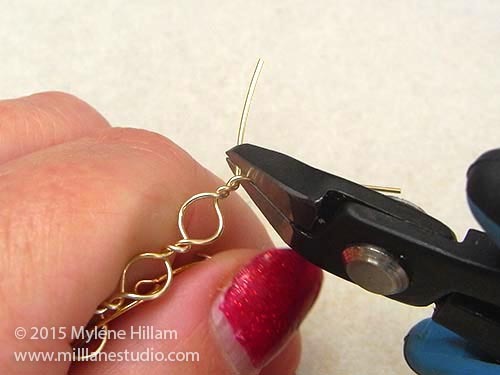 Use chain nose pliers to help you weave it in and out. 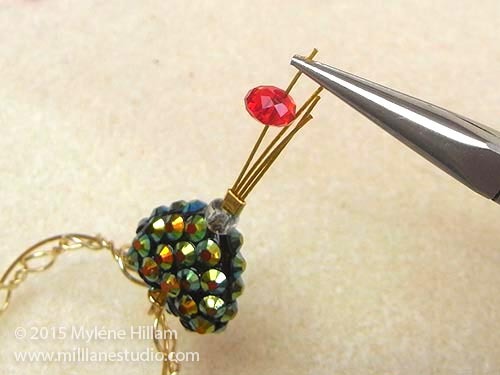 You will need to manipulate the loop chain as you work but you can form it back into a circular shape once you have it all threaded on the earring hoop. 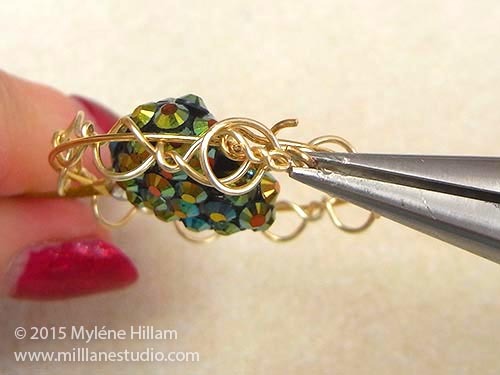 Use chain nose pliers to bend the end of the earring hoop at a 45° angle and then insert it through the loop. Insert the twisted end of the chain of loops through the first loop you formed. Cut two pieces of tiger tail: 10cm (4") and 11cm (4.5"). Find the centre and fold them over forming a loop. 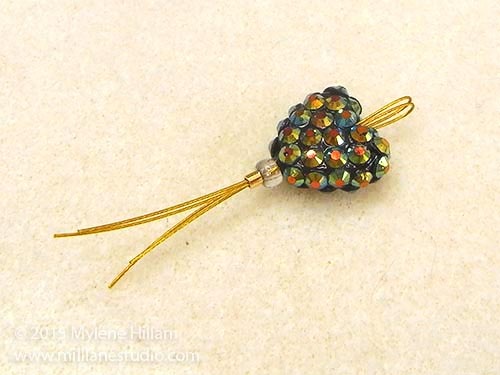 String on a heart bead, a seed bead and a #3 crimp tube. Pull the tiger tail down leavng just a small loop and flatten the crimp tube. 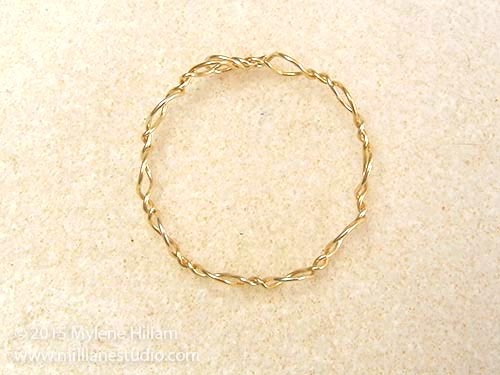 Open a 3mm jump ring and hook it through the tiger tail loop. 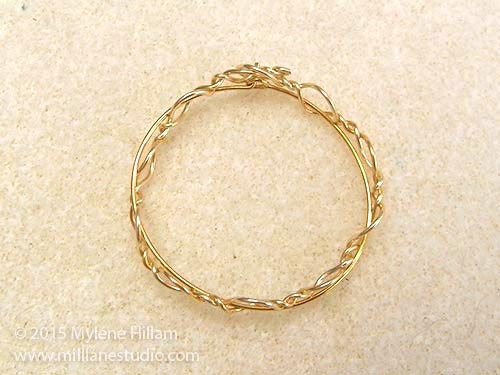 Attach another 3mm jump ring to this and then a 6mm jump ring. 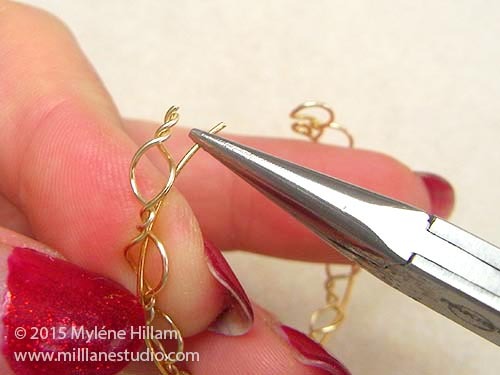 Before closing the 6mm jump ring, hook it around both the chain of loops and the earring hoop. String a rondelle and #1 crimp tube on each of the pieces of tiger tail. Trim the tiger tail to lengths varying from 1.4cm - 2cm (9/16" - 13/16"). 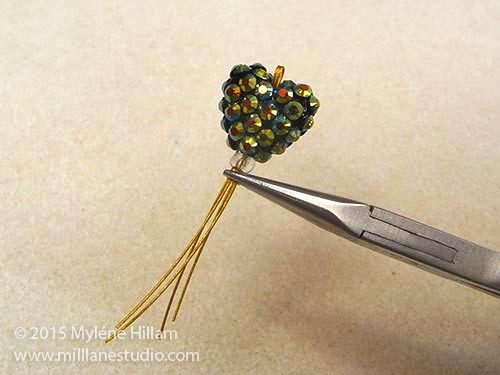 Flatten each crimp tube to hold the bead in place. 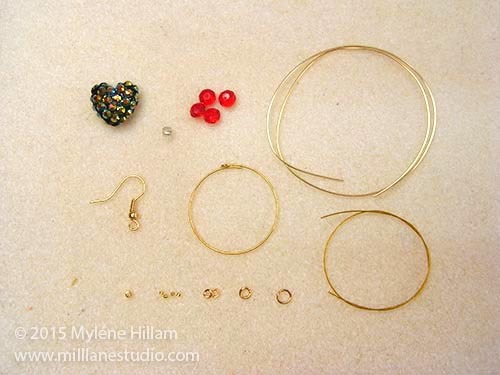 Open the 4mm jump ring and hook on the 6mm jump ring and the earring wire. Look out for more Christmas inspiration in the coming Twelve Days of Christmas designs later this week. Next up, I've got a quick and easy design for those of you who are pressed for time.